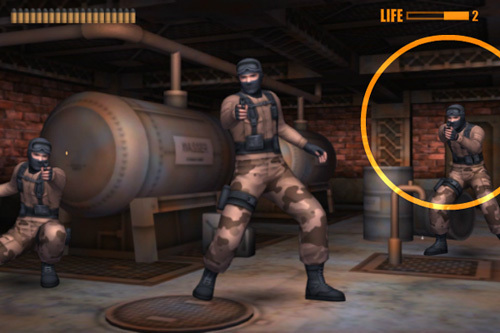 Description Break into the den of the terrorists with a machine gun! Find out hidden hints and items! What is the purpose of terrorists group "Red Wolves"? What is the last scene of the surprise that Eliot will witness? Well made Sega-style shooter with quest elements.